"ah, life— the thing that happens to us while we’re off somewhere else blowing on dandelions & wishing ourselves into the pages of our favorite fairy tales." a poetry collection divided into four different parts: the princess, the damsel, the queen, & you. 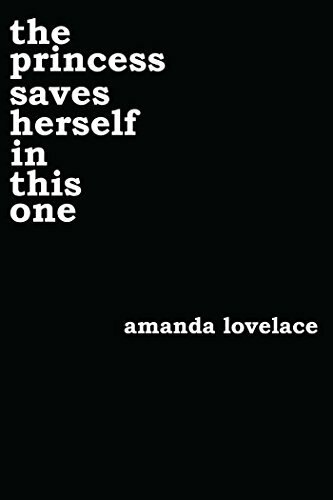 the princess, the damsel, & the queen piece together the life of the author in three stages, while you serves as a note to the reader & all of humankind. explores life & all of its love, loss, grief, healing, empowerment, & inspirations. 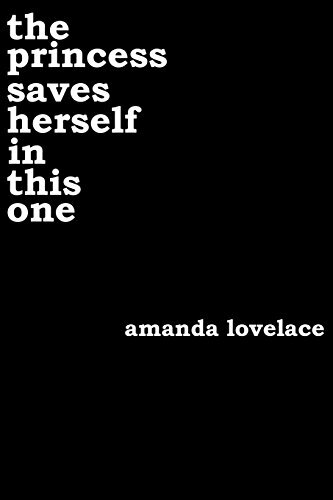 amanda lovelace is a poetess & storyteller whose words have been shared in her local coffee shop & her tumblr blogs. she currently lives in new jersey with her fiancé. she received her A.A. in english literature from brookdale community college in 2014. as of 2016, she is working toward her B.A. in english literature & sociology at kean university. what she will do next, nobody knows—not even her. for now, you can find her reading anything she can get her hands on, writing while she should probably be paying attention in class, thinking about writing but not actually writing, drinking an inordinate amount of coffee, & blogging about books. on top of all this she is a lover of all things cat-related as well as a staunch mermaid enthusiast. she considers herself to be a feminist & a social justice advocate. you can also find her as ladybookmad on twitter, instagram, & tumblr.